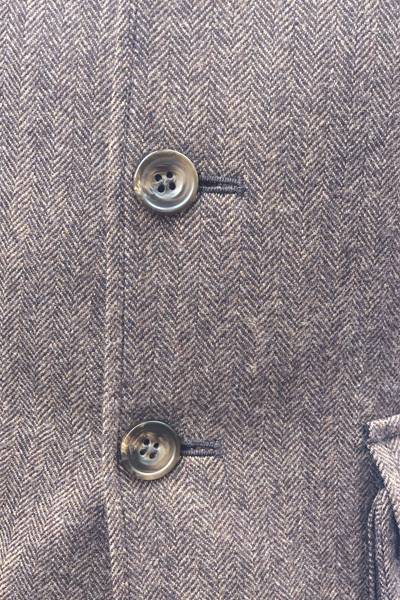 Tweed is perhaps the quintessential British fabric, as British as the monarchy. OK, the monarchy is actually about as British as Bratwurst but you get our drift. The name itself is the lowland Scots word for twill. The Sassenach (English) misread this as Tweed, the border river, and assumed it was a brand name. The rest is history. 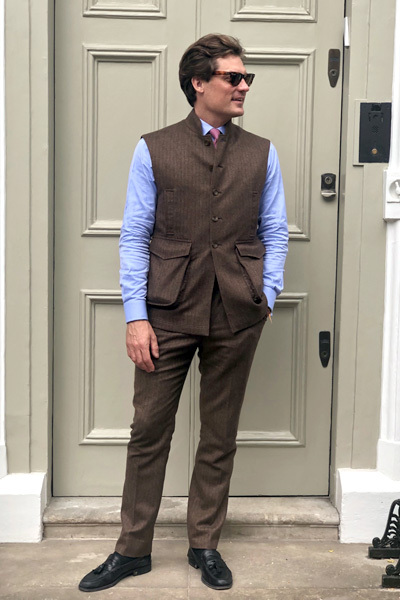 And so today, Tweed has been brought forward in to the 21st century, where it looks as tasteful in the country as it does in the City. 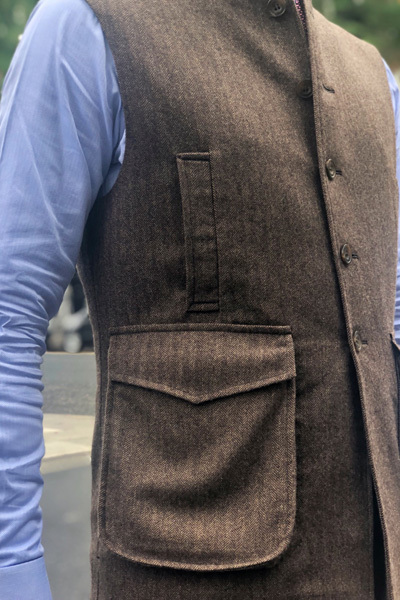 The cloth is from Standeven Fabrics – Instagram – based in Bradford. 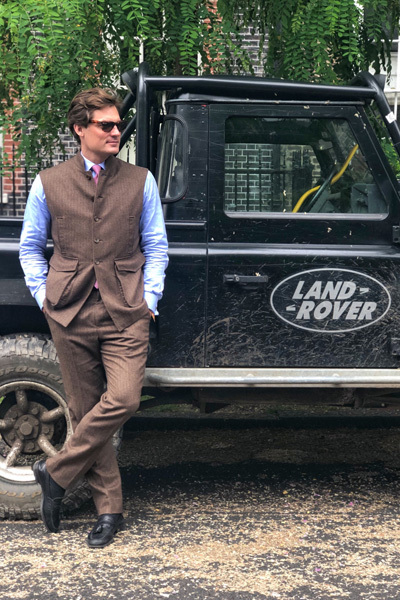 How to Wear Tweed - Bespoke Suits By Savile Row Tailors.